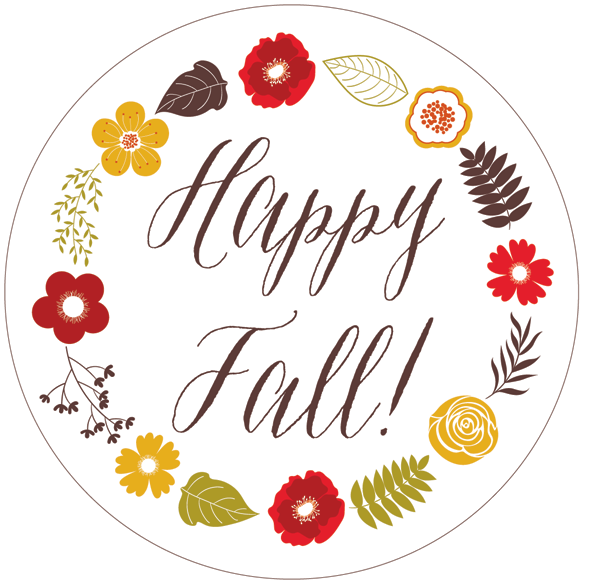 I don’t know about you but I’m super excited to welcome fall, to celebrate I made these two fun fall printables for you to download for free. The above image is a gift tag, I printed it out and attached it to my favorite caramel sauce recipe to give to friends. 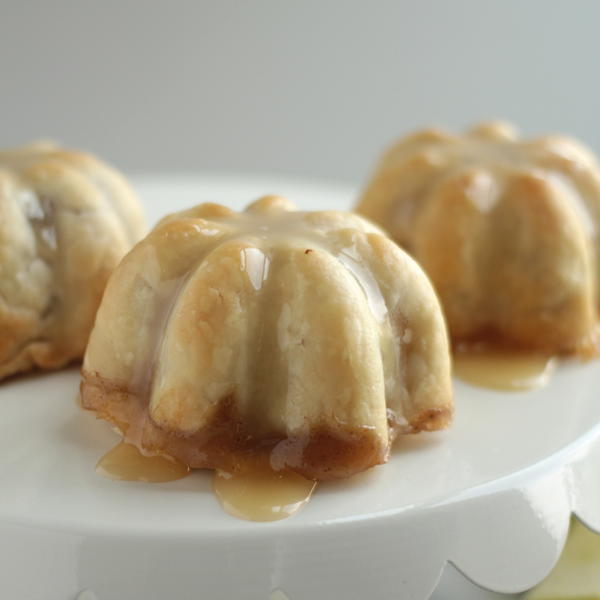 You can’t beat my fresh made caramel sauce, just ask my husband. 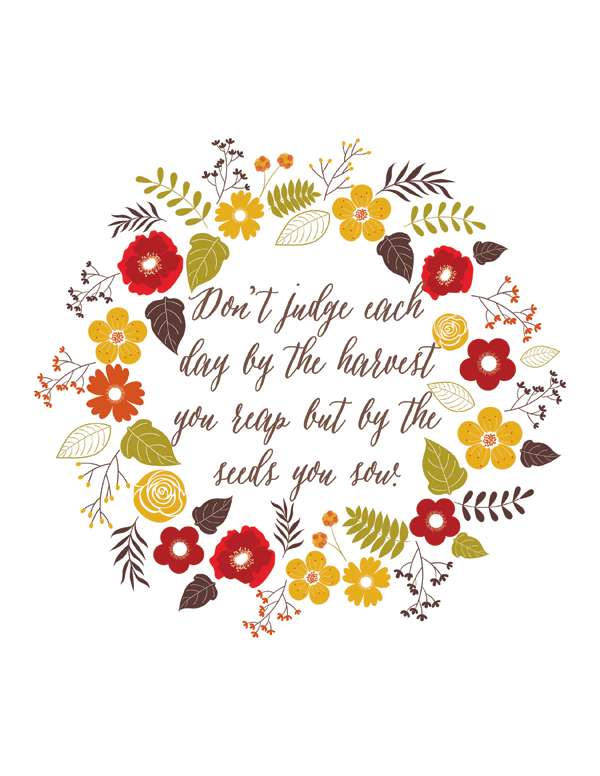 😉 I also made a quote printable to hang in your home somewhere, after trolling pinterest for a good fall quote I settled upon “Don’t judge each day by the harvest you reap but by the seeds you sow” As soon as I read it I knew I needed this reminder in my home, raising kids is often challenging and draining and at the end of the day I wonder if I did any good, this little thought reminds me that although I may not see the fruits of my labor quite yet, if I’m planting good seeds they will bear fruit, eventually. 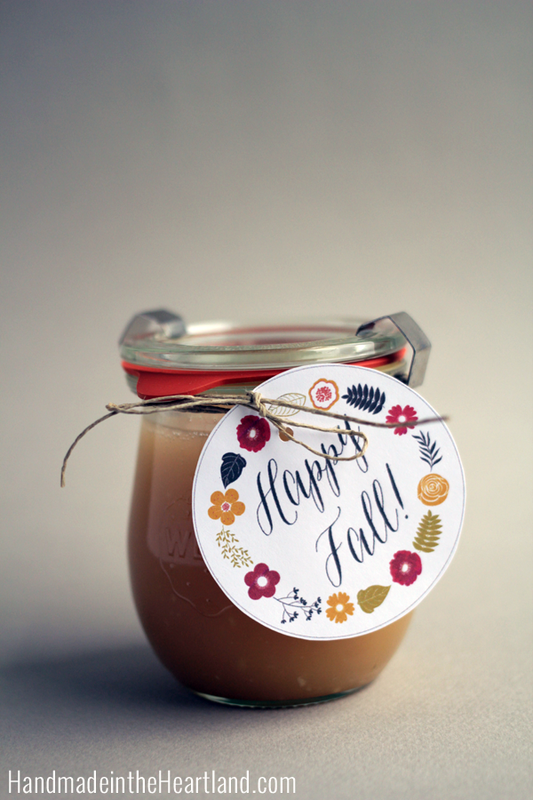 If you are in a gift giving mood this “happy fall” gift tag is perfect for anything, I decided to add it to a small jar of caramel sauce that is everyone’s favorite- recipe below. 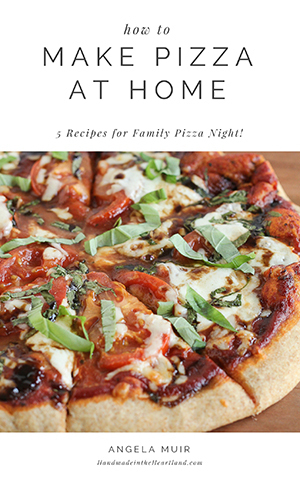 I made the tag in 3 different sizes for you to download- the medium size is pictured. Combine the sugar, water, and the corn syrup in a large saucepan and stir with a wooden spoon over medium heat until sugar is dissolved.Increase the heat to medium-high, and bring to a boil. 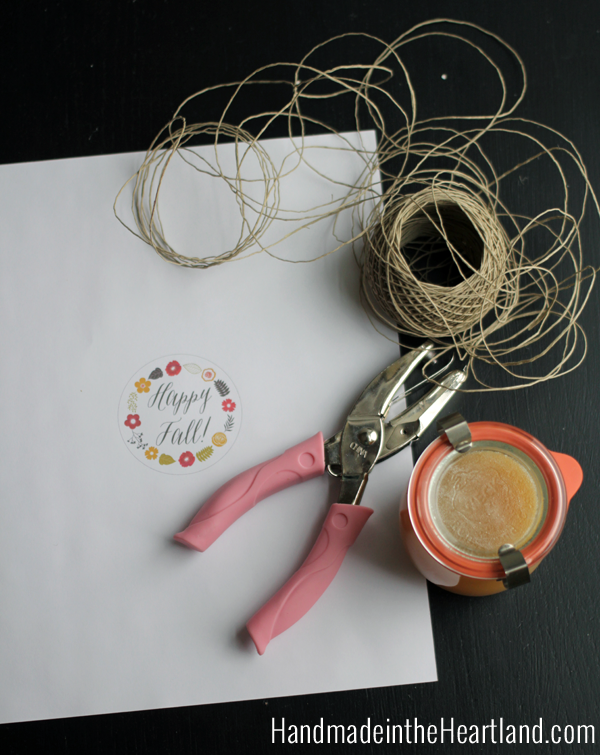 Do you have any fall traditions? I’d love to hear in the comments! Also let me know if you use these printables, I always love to see what you do with ideas you see here- tag me on instagram to let me see! 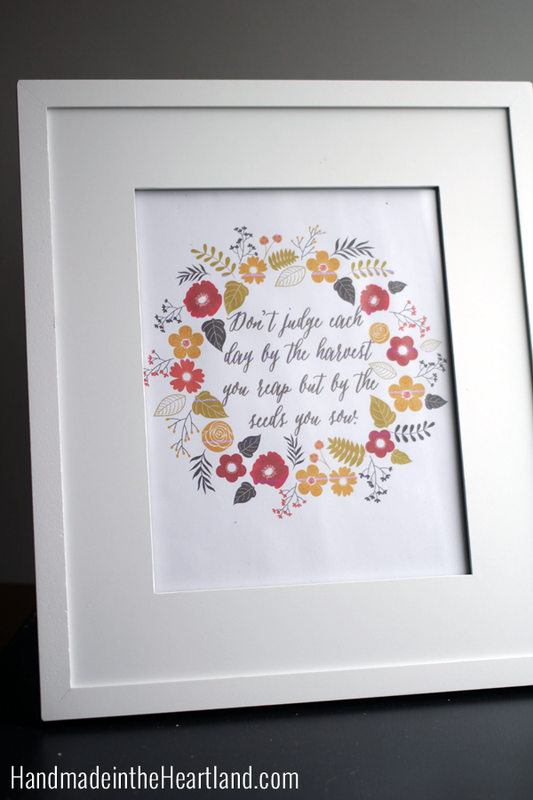 @handmadeintheheartland. 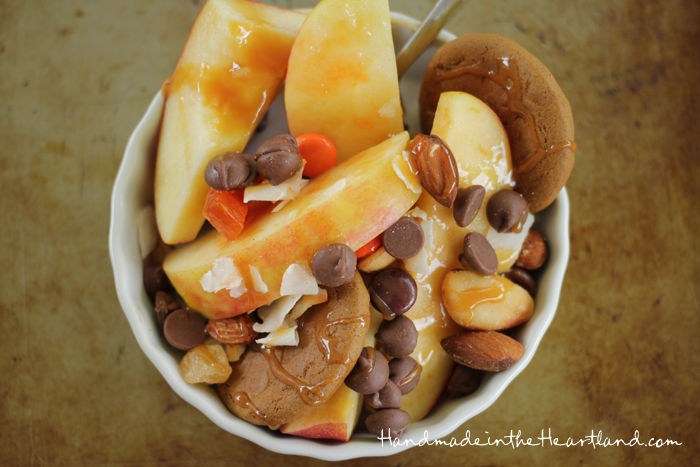 You might also like these fun fall treats!